Appearing for the petitioner, Advocate Prashant Bhushan said there were other spots in the city besides Jantar Mantar where meetings, etc were allowed in the past. 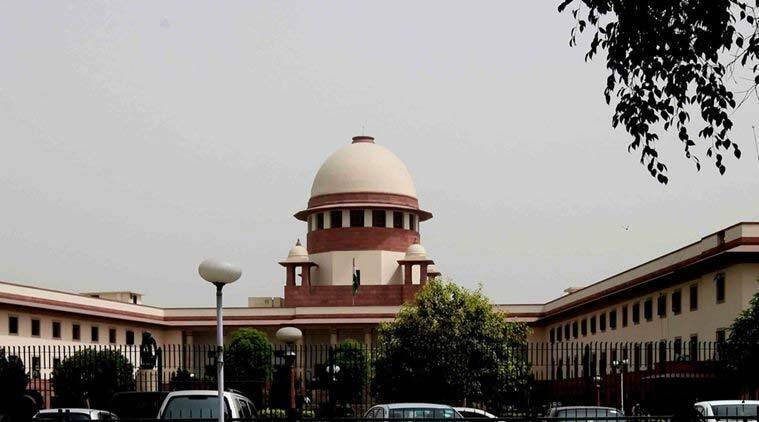 The Supreme Court Monday asked the Centre to assist it on a petition challenging the alleged prohibition on demonstrations and protests in central Delhi. A bench headed by Chief Justice of India Dipak Misra was hearing a petition by the Mazdoor Kisan Shakti Sangathan — a Rajasthan-based “grassroots, unregistered people’s organisation” — which claimed that Delhi Police was “arbitrarily and repeatedly” imposing Section 144 CrPC and declaring the entire central Delhi area as prohibited. “The right to peaceful assembly is a fundamental right under Article 19(1) (b) of the Constitution… and is a crucial right for citizens to express their opinion in a democratic state… The orders of the Delhi Police are evidently an attack on the fundamental right to protest,” the petition said. Appearing for the petitioner, Advocate Prashant Bhushan said there were other spots in the city besides Jantar Mantar where meetings, etc were allowed in the past. The counsel also said the present petition deals with a much larger issue than what was addressed by NGT — the fundamental right to protest. The court pointed out that the other areas might be restricted for protests due to traffic congestion and sought the Centre’s assistance to address the issue.